Email campaigns are becoming more difficult to execute successfully as marketers compete for consumer attention. 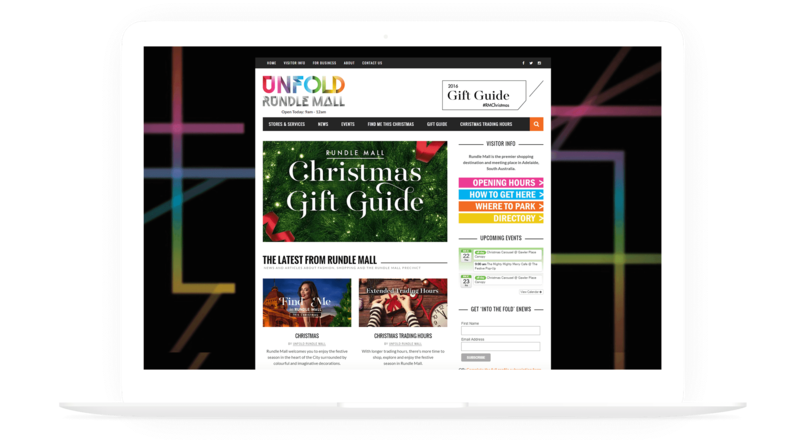 With over 90% of people accessing their email at least once a day and email remaining the top activity on smartphones and tablets, it would be foolish for any marketer to discount email marketing as a viable option. Some of the primary causes of email campaign failures include having a poor campaign strategy, misusing email marketing tools, and irrelevant content, timing and frequency. 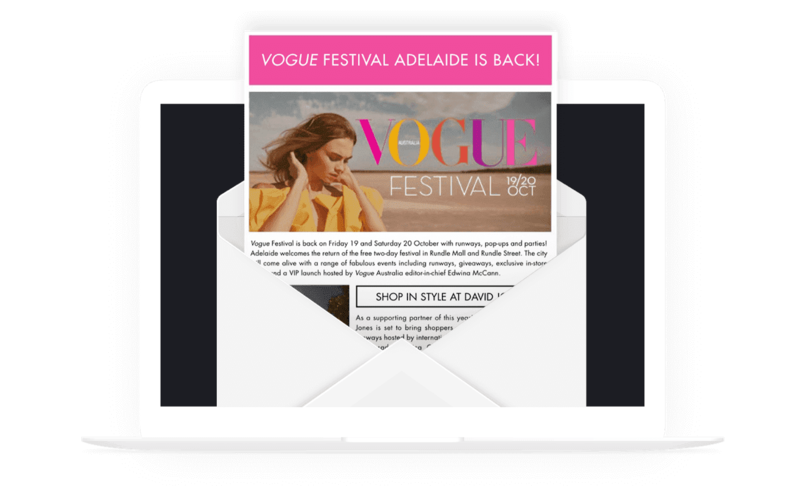 However, executed well Email Marketing has proven to be one of the most effective forms of marketing at producing action-orientated results. It remains one of the most economic, cost effective channels to build consumer insights, automate marketing practices, generate new customers, and drive retention and sales. Creating purposeful and enticing electronic direct mail (EDM) campaigns allows you to build credibility and boost your objective. Whether your objective is sales, memberships, leads, or another metric unique to your business, an EDM campaign can strengthen relationships with your consumers where social media cannot. For social media users, their accounts are a personal form of communication with friends and family. The expectation with email however is that users will receive information about products and services. We provide expertise in targeting and measuring your success as well as creating content which is striking, innovative and functional. We also offer marketing automation services that can simplify your marketing time and effort, as well as A/B testing strategies (split testing) that assess your best email marketing results and allow you to make informed decisions on how you speak to your audience. Our team of marketers, designers, developers, and copywriters can plan, create, and implement smart EDM campaigns. We work alongside you to define, develop, and execute a powerful strategy to deliver compelling results. The planning process begins with the analysis of your business and understanding of your goals. Your market, target audience, user insights and user behaviour are analysed alongside a review of your database. We use this information in the development of a plan to reach your marketing goals. This step involves the creation of custom templates and engaging content as required by you. We come up with an automation strategy for the continued implementation of your email marketing. 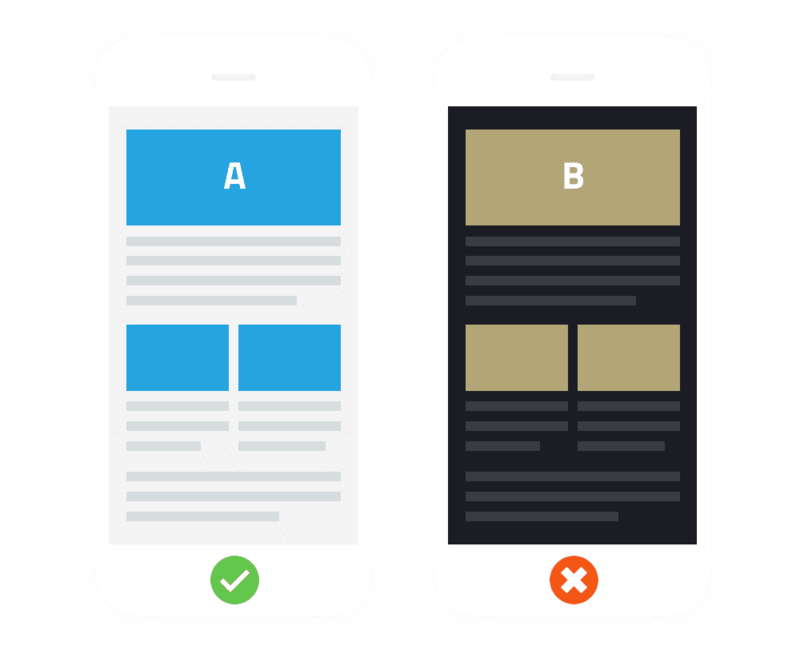 During this stage we can also A/B test content to reveal what works best for your consumer base. As your digital partner we manage, analyse and measure the ongoing performance of your email marketing and provide evidence-based recommendations derived from analysis of your results.